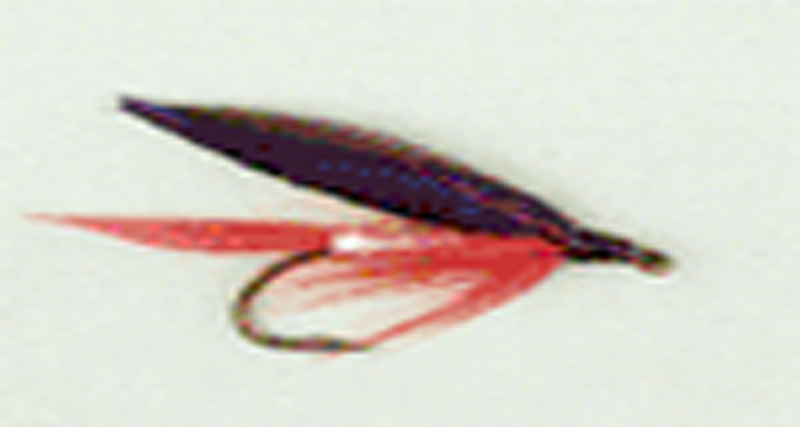 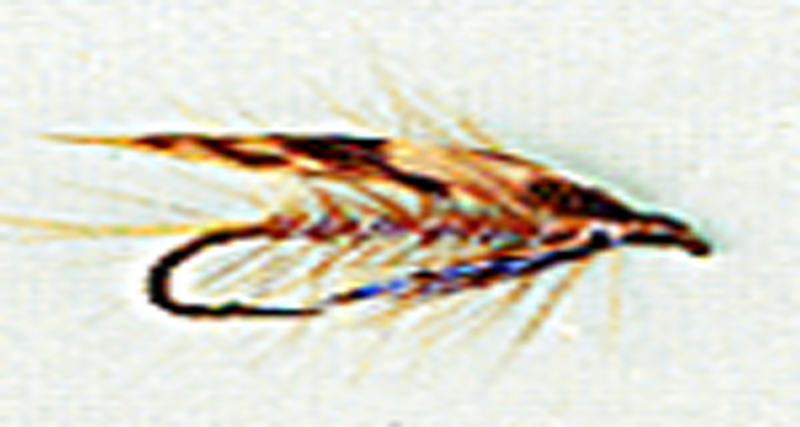 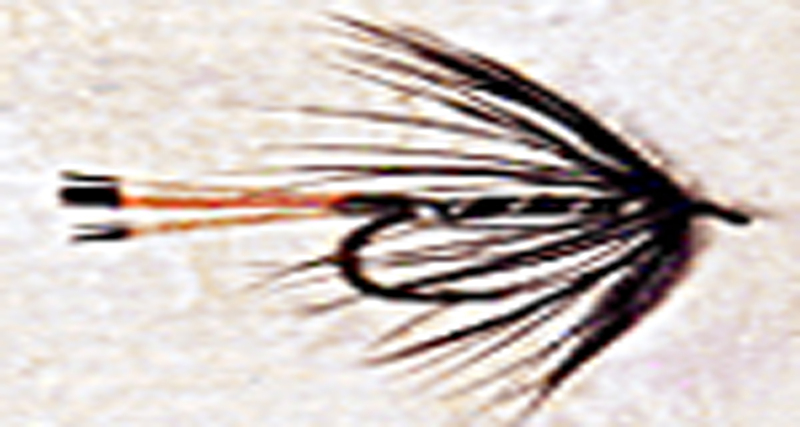 The choice of flies for both trout and salmon is a much debated issue throughout the fishing world. 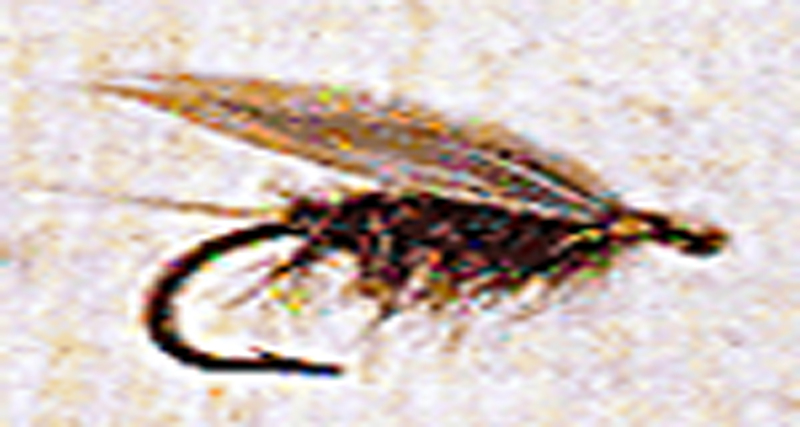 observed fly life is identified and experience is brought to bear on the bank of the river. 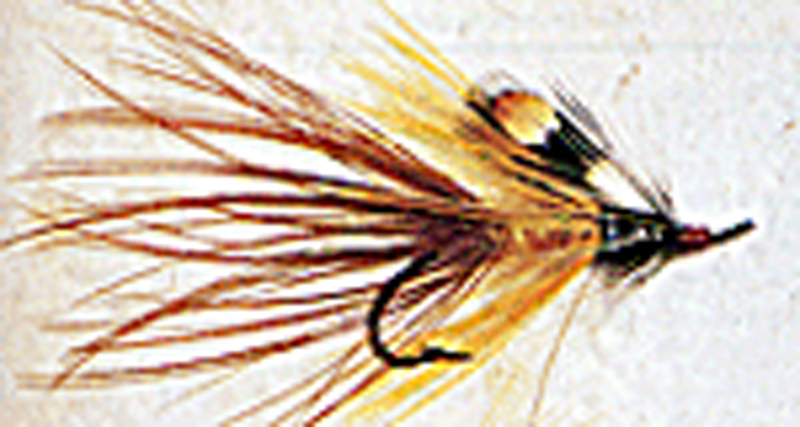 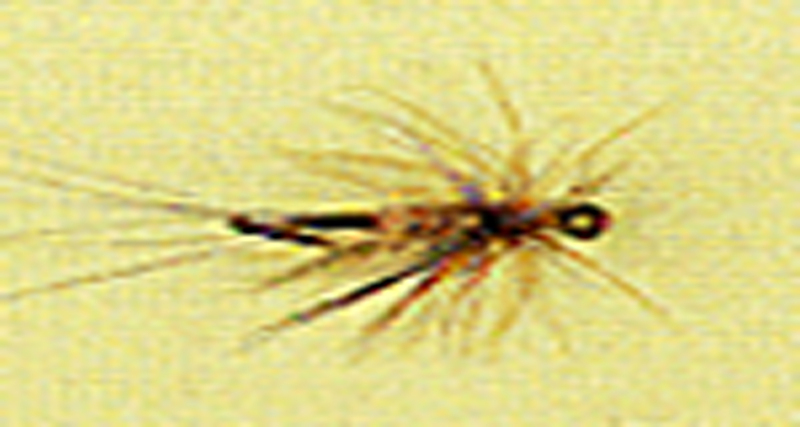 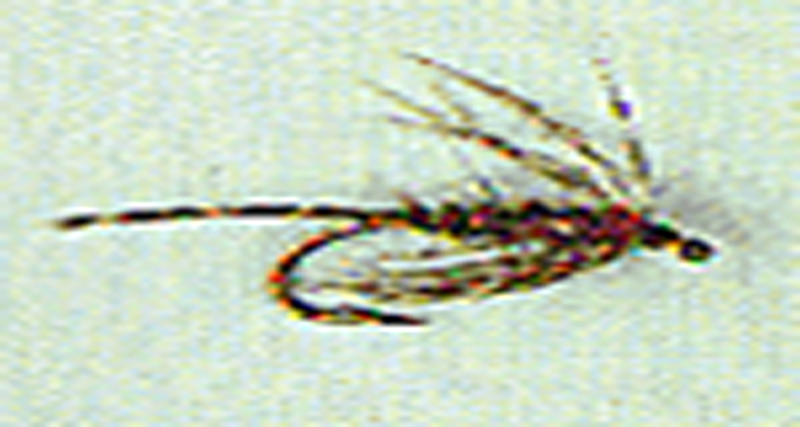 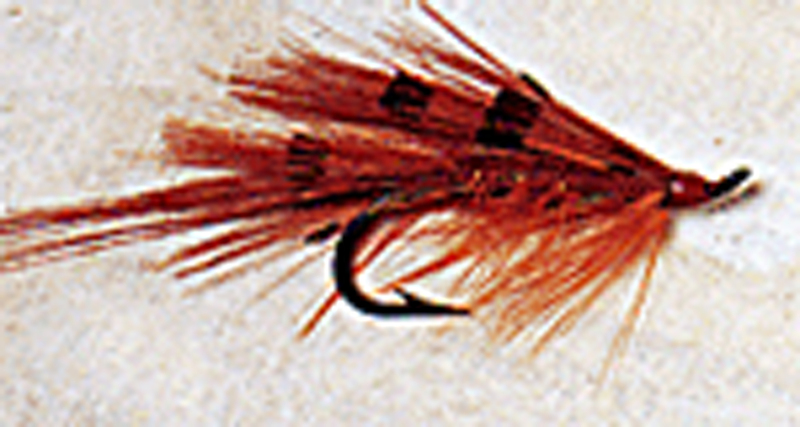 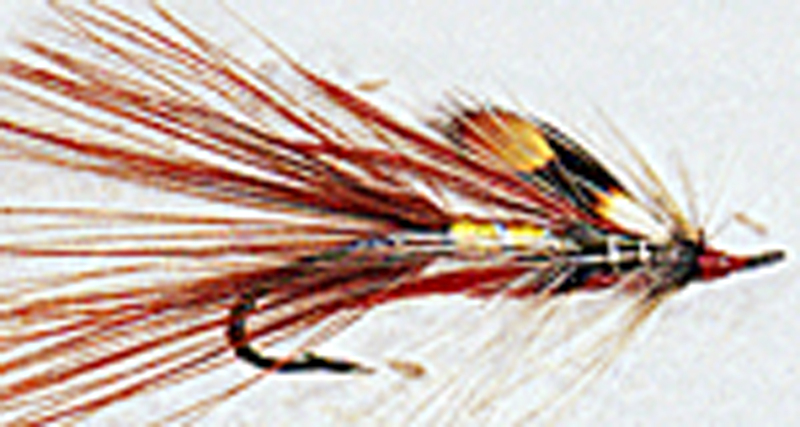 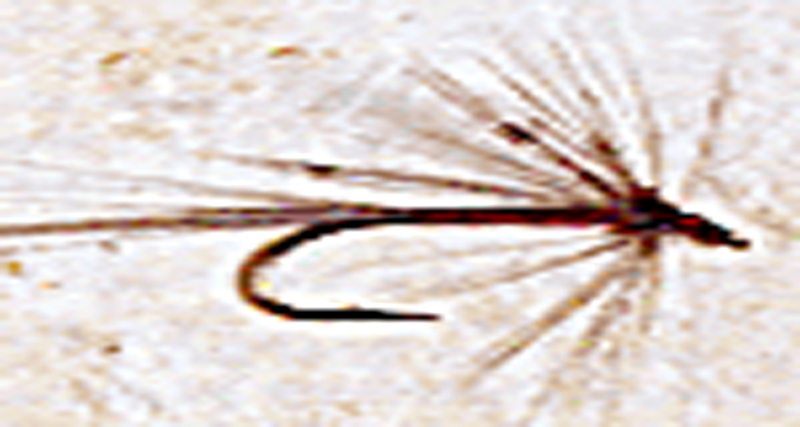 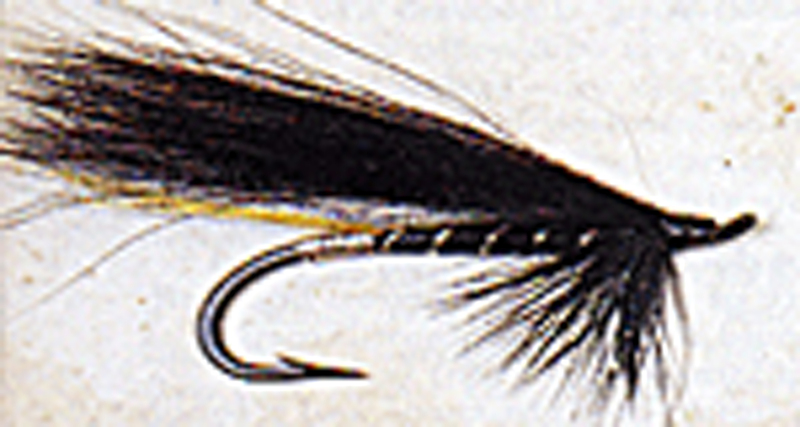 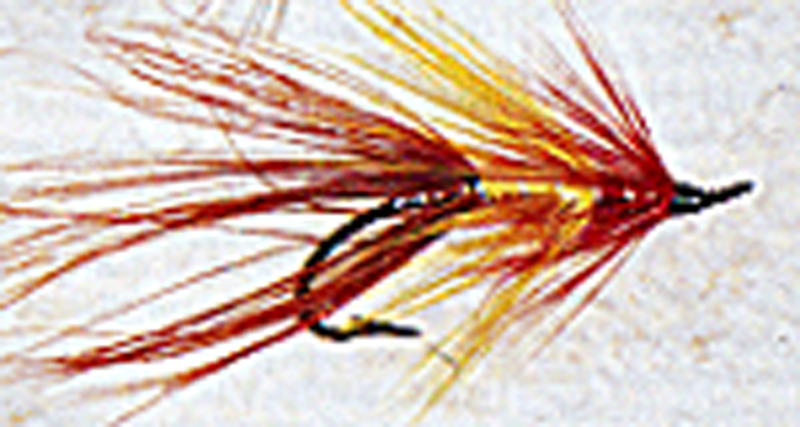 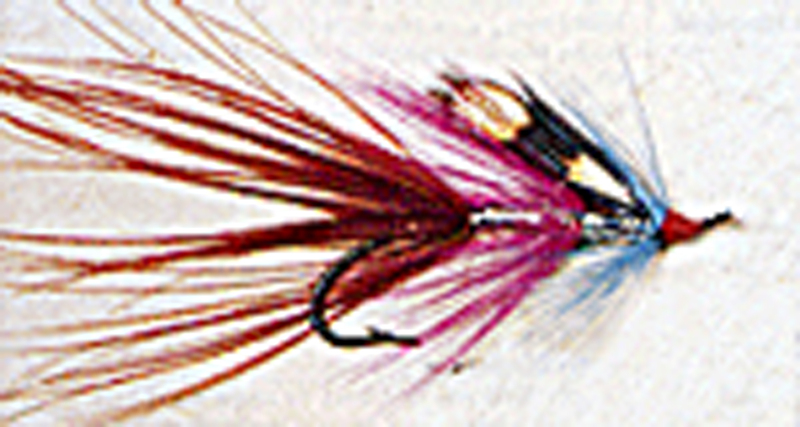 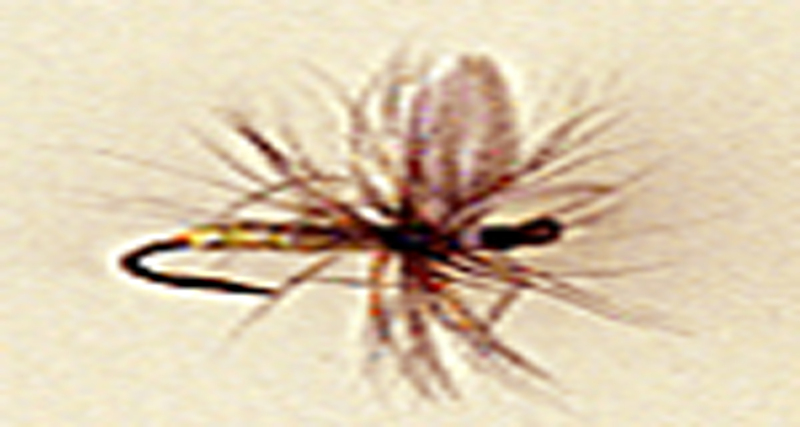 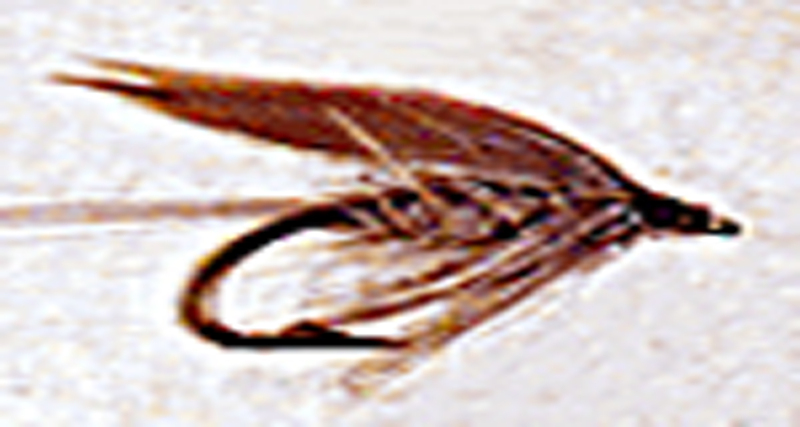 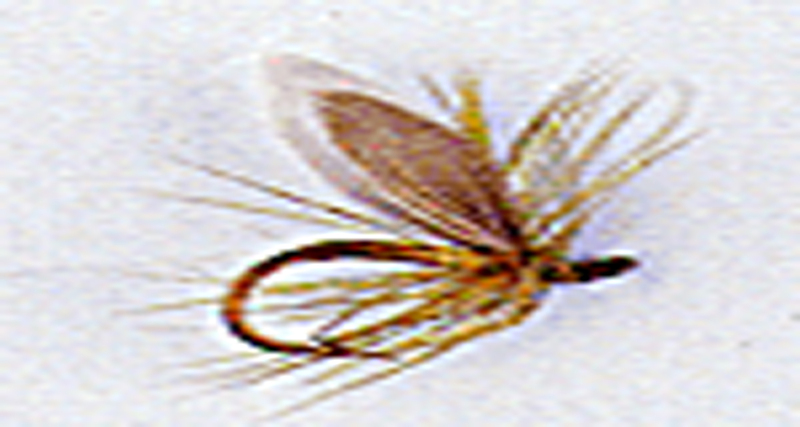 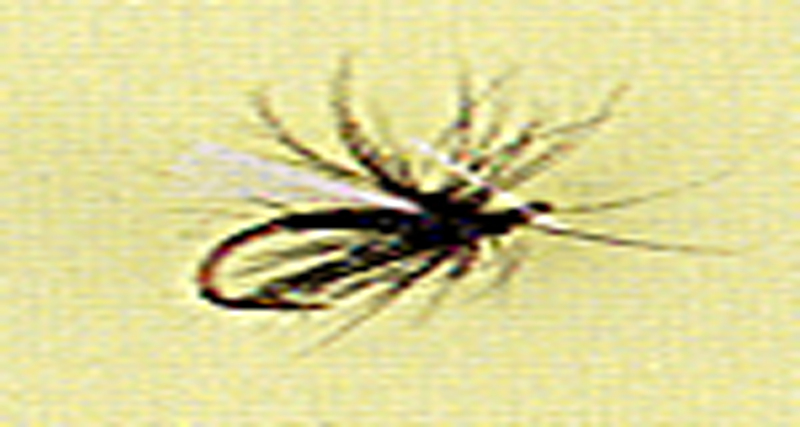 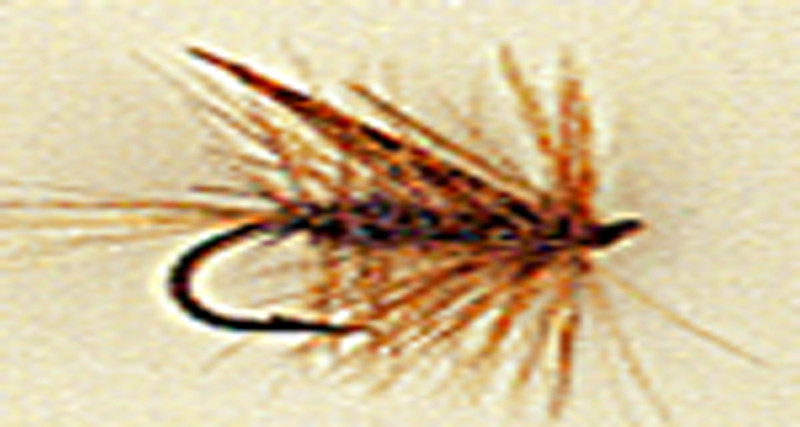 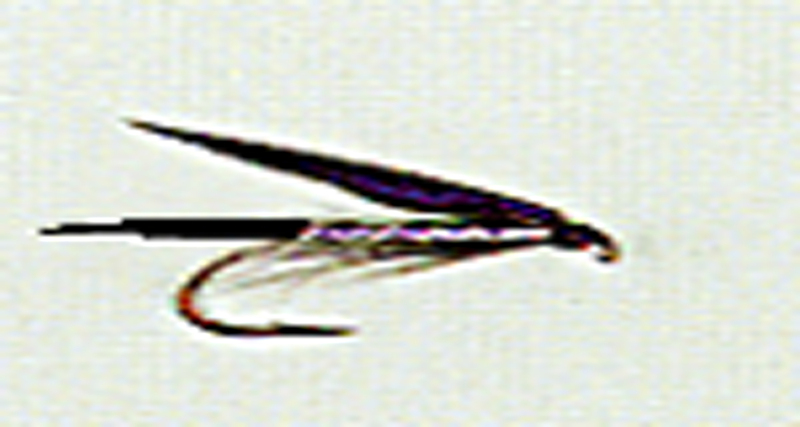 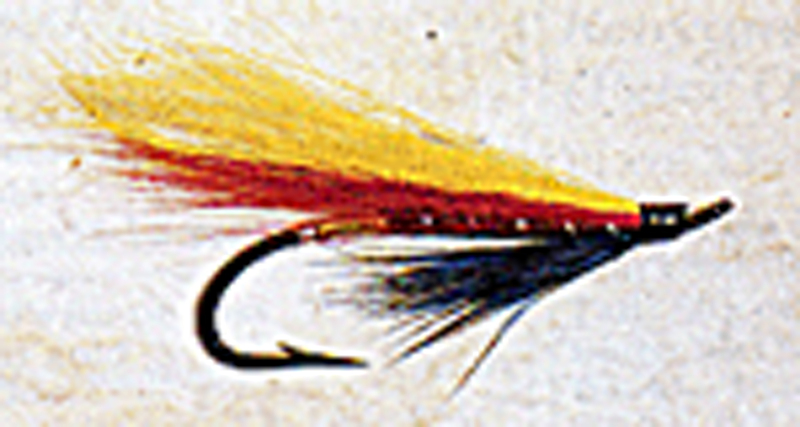 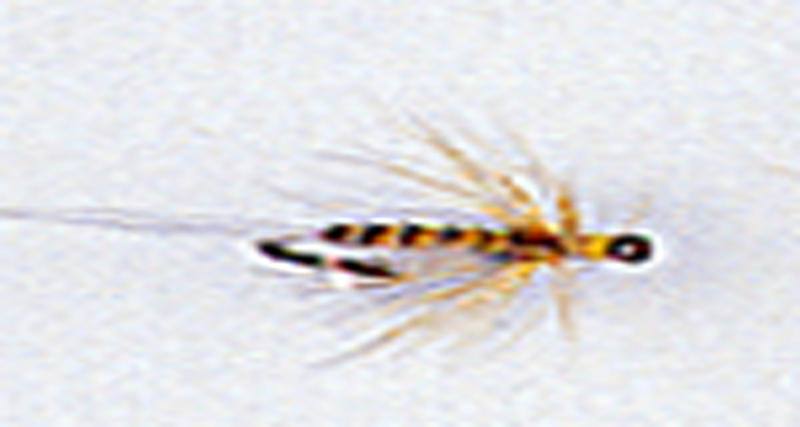 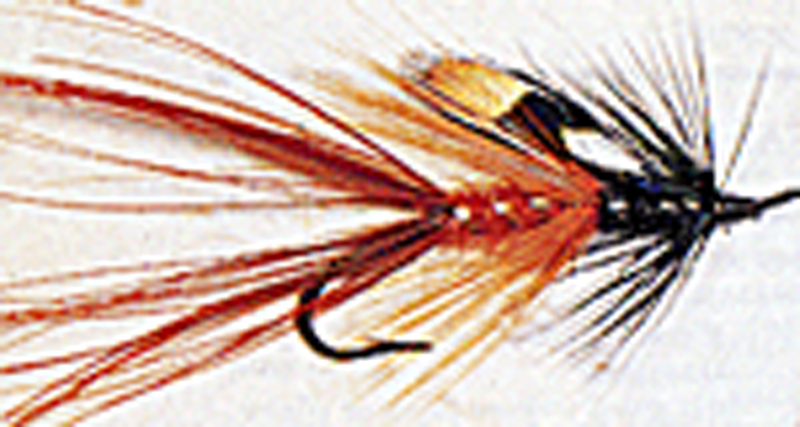 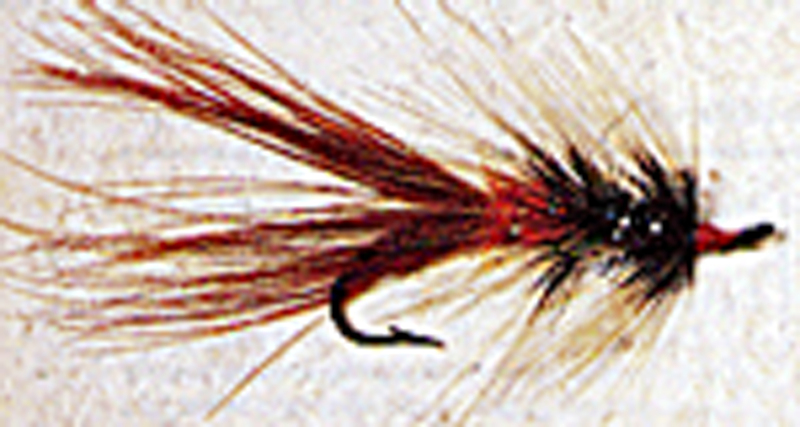 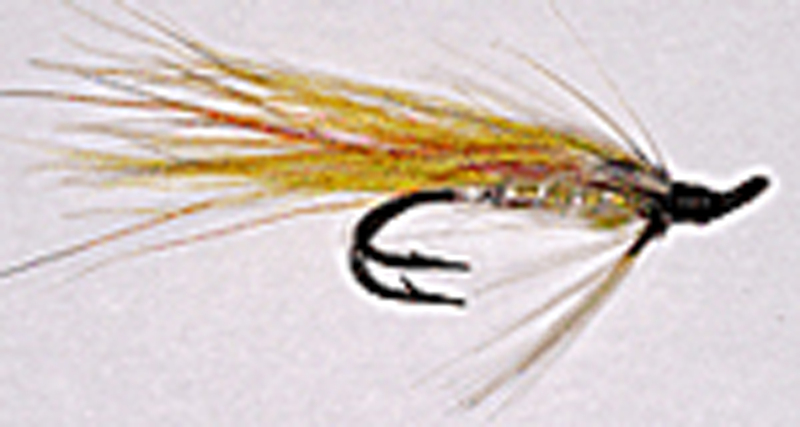 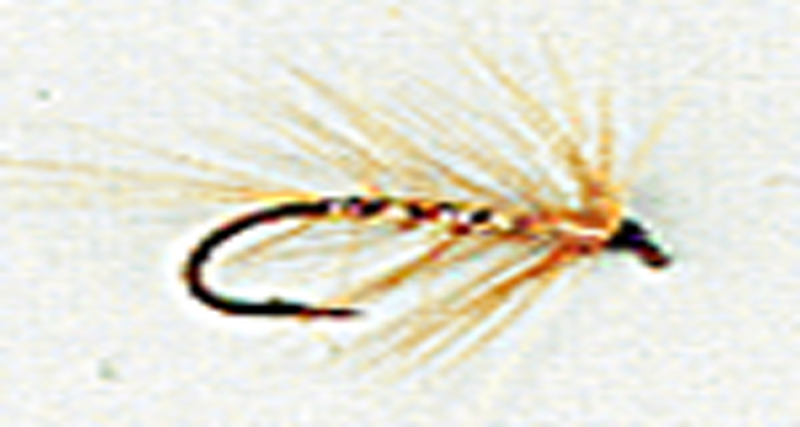 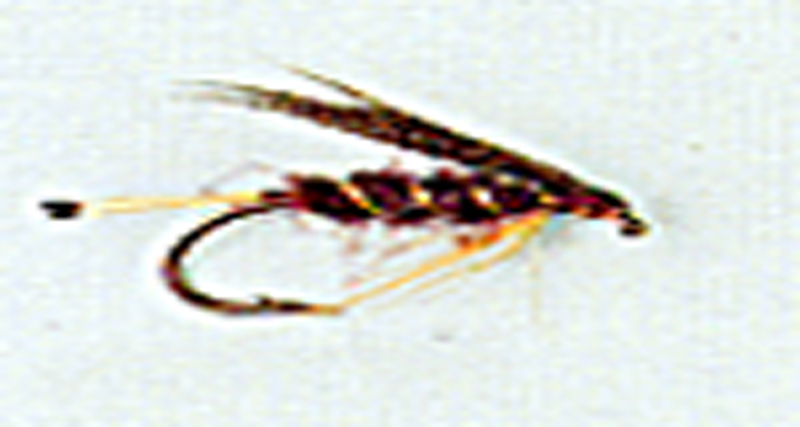 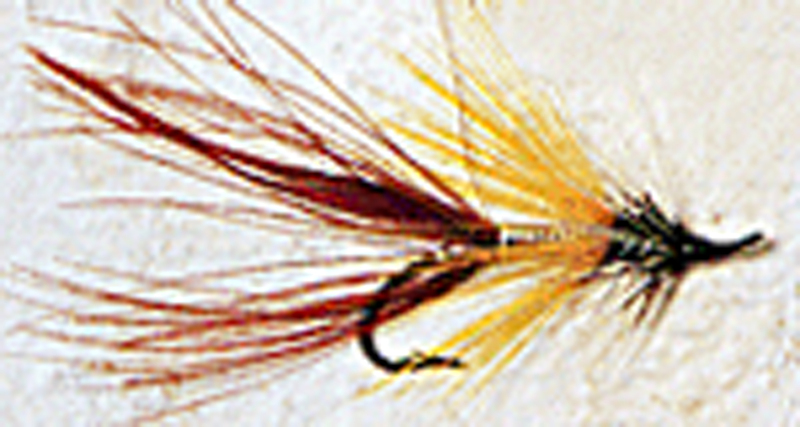 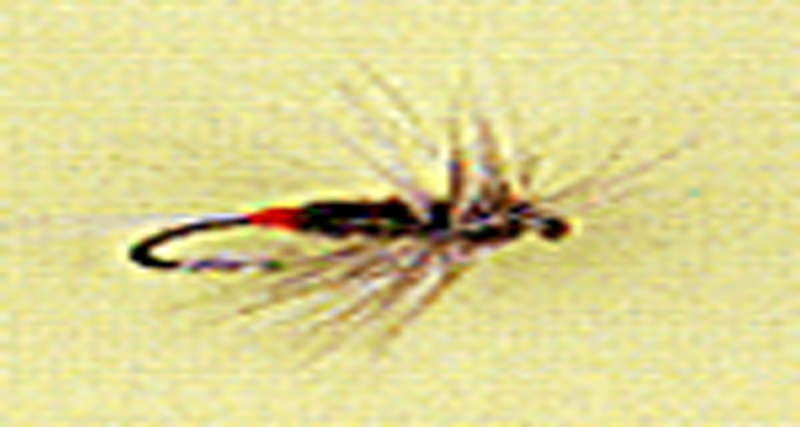 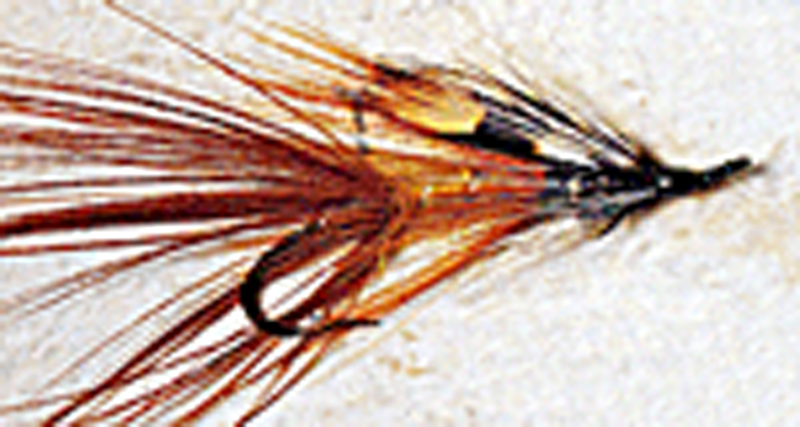 However for those less experienced anglers or those who want to travel light the following list of traditional flies and variations will catch fish on the Agivey.